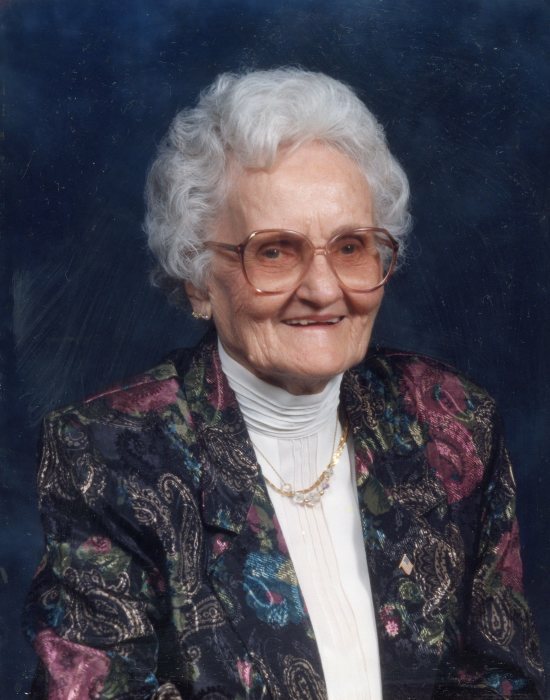 Vera M. Bishop Shaw, age 98, of Lawrenceburg, TN passed away Thursday, August 23, 2018 at her residence. She was a native of Lawrenceburg, TN, retired hairdresser, and owner of Kurly Top Beauty Shop. During WWII, she worked as a Rosie the Riveter helping build airplanes. Mrs. Shaw was also a member of New Prospect Community Club and First Presbyterian Church. She was preceded in death by her parents, Lewis L. and Flossie Wood Bishop; her husband, June M. Shaw; one son, David Ray Shaw; two sisters, Vista Houser and Letha W. Cross; and one brother, Ezra Bishop. Arrangements are being handled by Neal Funeral Home, 231 N. Military Avenue, Lawrenceburg, Tennessee. The family will receive friends from 5:00 PM to 8:00 PM Saturday, August 25, 2018 at Neal Funeral Home. Funeral services will be conducted at Neal Funeral Home at 3:00 PM Sunday, August 26, 2018, with Bobby Gobble and Ben Gooch officiating. Interment will follow at Shaw Cemetery in Lawrence County, TN. Family suggests memorials be made to Lawrence County Special Olympics, P.O. Box 255, Lawrenceburg, TN 38464.